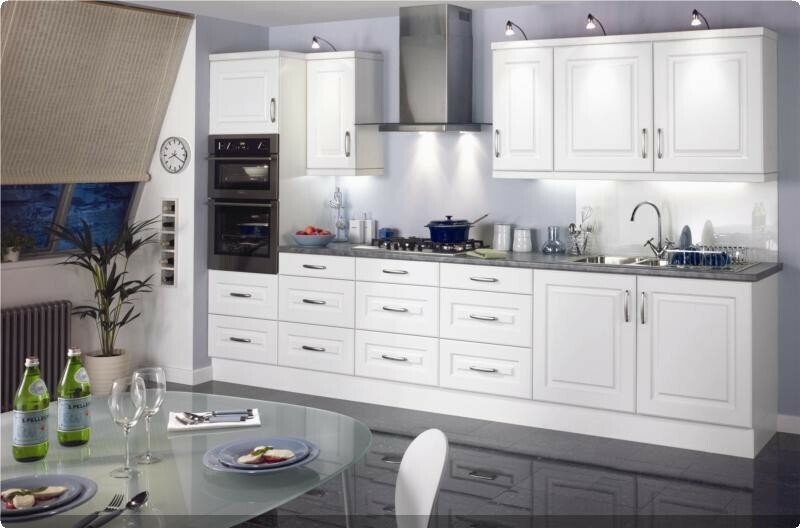 Get Your Eco Kitchen Units from JAS Timber Now! 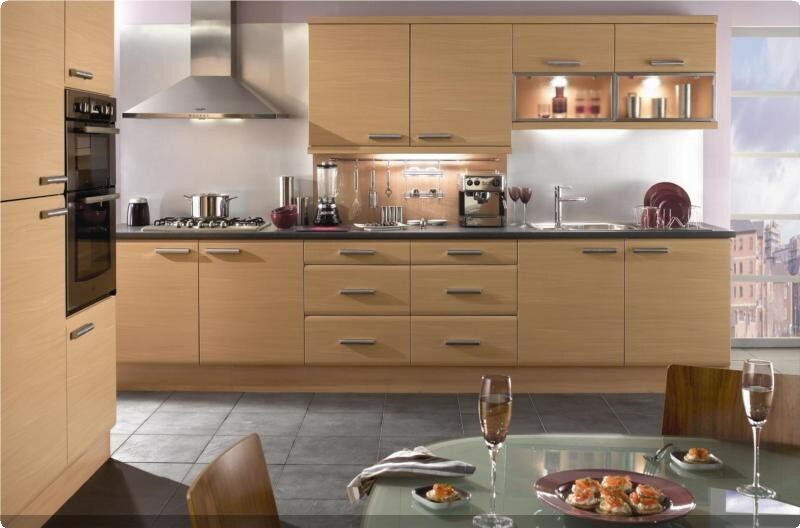 Get your new Eco Kitchens before the Christmas rush - available from JAS Timber now! If you are thinking of fitting a new kitchen before Christmas, then take a look at our Special Offer on the Eco Kitchens Range.